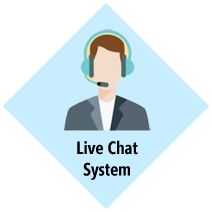 24X7 on Phone, Email & Chat to get your queries resolve. 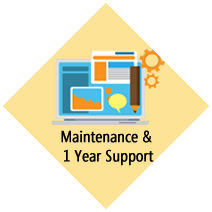 Annual Maintenance & Support for 1 Year Optimize, fix, alteration at no extra cost. .com/.in Domain and Webhosting 1 GB Webhosting with every Domain. 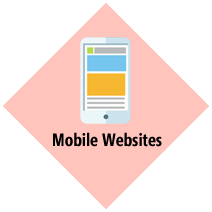 Mobile Websites Mobile site compatible with every mobile OS. 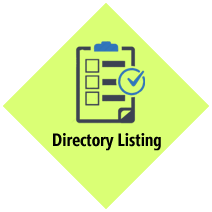 Directory Listing Submitting website in search engines and other websites like Grotal etc. 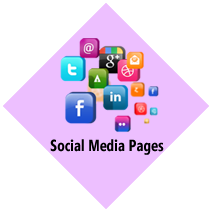 Social Media Pages Creating Facebook and Twitter pages. The journey of, e-Governance initiatives in India took a broader dimension in mid 90s for wider sectoral applications with emphasis on citizen-centric services. Later on, many States/UTs started various e-Governance projects. Though these e-Governance projects were citizen-centric, they could make lesser than the desired impact. 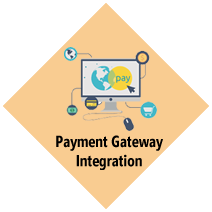 Government of India launched ,National e-Governance Plan (NeGP) in 2006. 31 Mission Mode Projects covering various domains were initiated. In order to transform the entire ecosystem of public services through the use of information technology, the Government of India has launched the Digital India programme with the vision to transform India into a digitally empowered society and knowledge economy. 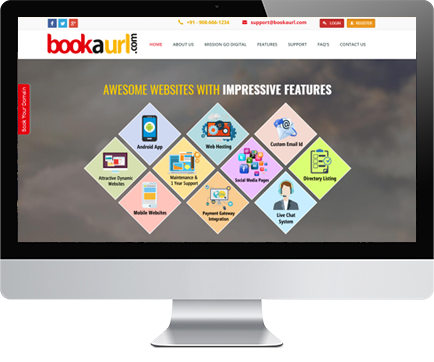 BookaURL.com is one of the leading providers of a wide spectrum of domain services. We have vast experience to our aid, which we leverage to provide world-class services to help enterprises scale new heights. 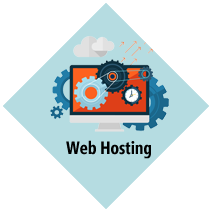 Our core competencies include domain name registration, website hosting, email hosting, VPS hosting and more. 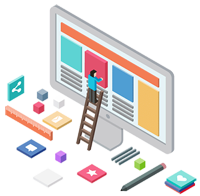 We also offer various value-added services, such as WHOIS, DNS management, and premium domain sales, apart from promising comprehensive assistance to our customers. 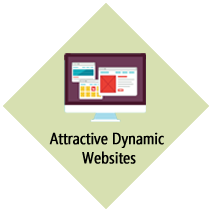 We offer website design for you or your business with most affordable cost inclusive of everything. 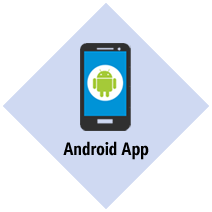 The aim is to get you and your business on Digital platform, vision of Digital India. 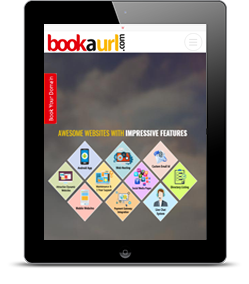 We, at BookaURL.com, strive to provide honest services and earn the trust of our clients. 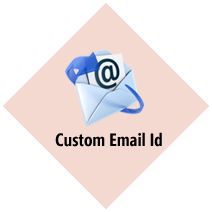 We provide affordable services with no hidden costs. Our transparent service policy encourages clients to entrust us with the responsibility of establishing their online identity. 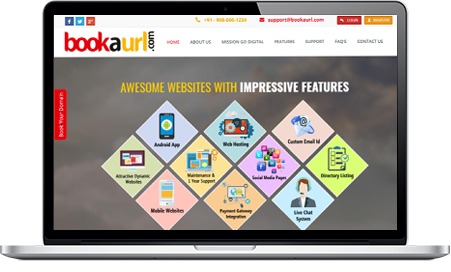 BookaURL.com is one of the leading providers of a wide spectrum of domain services. 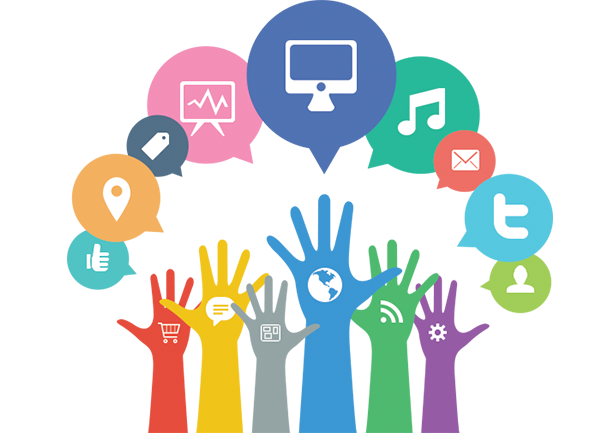 We deliever your website in 48 hours, if we cann't make the website in 48 hours then we will return your money and make the website free. © 2017 BOOK A URL - All Rights Reserved.